What does my Fuel Filter do? The fuel filter is responsible for removing any particulates in your fuel before they can enter your engine. The fuel filter is positioned on the fuel line between the fuel tank and the fuel injectors. Since modern combustion engines are sensitive to fuel system disruptions, when your fuel filter gets clogged, you will experience one or more common symptoms. 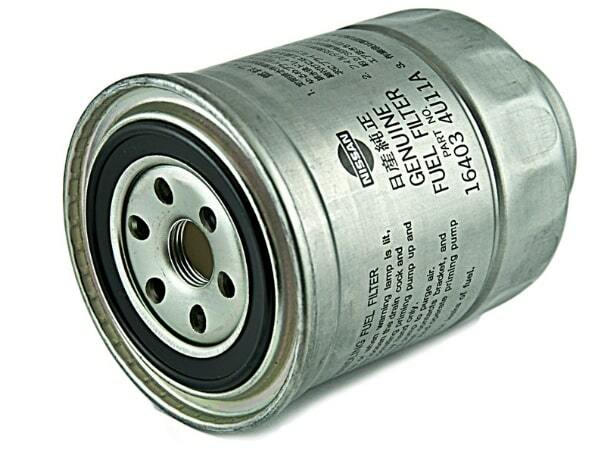 If you have any of the warning signs of a dirty fuel filter, then you will need to replace it. Most people don’t even know where the fuel filter is, not to mention how to replace it on their own. At United Nissan in Las Vegas, we make it easy for you to get your fuel filter replaced with an expert technician. We only install genuine Nissan approved fuel filters that have been engineered and rigorously tested for fit and performance in your Nissan vehicle. If you need your old fuel filter replaced, then you’ve come to the perfect place. 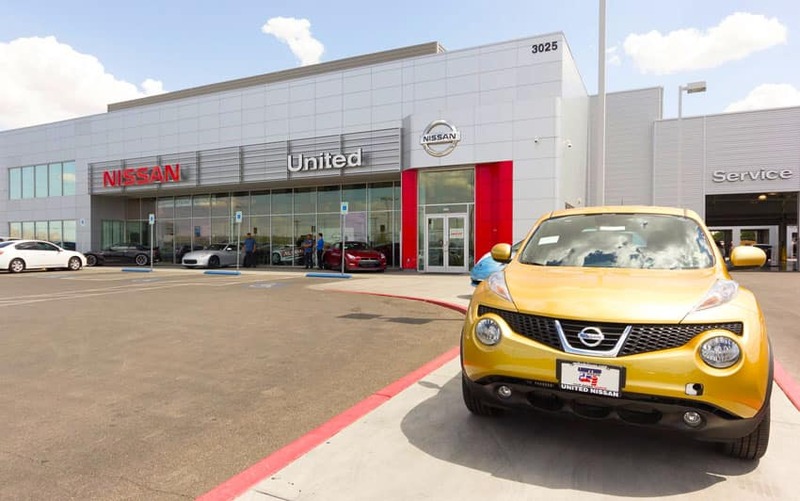 Schedule an appointment today at United Nissan in Las Vegas and we’ll have one of our Nissan Certified Trained Technicians remove your old fuel filter and replace it with a new genuine Nissan approved fuel filter.